The CU Board of Regents on Wednesday took initial steps in the process to select a new president of the University of Colorado by electing co-chairs of the search committee and setting a timeline for calls for nominations to serve on the committee. The new president will replace Bruce Benson, who recently told the board he will retire from CU in July. “We recognize how important it is for the Board of Regents to elect a president who will continue President Benson’s good work,” Sharkey wrote. The board also established Sept. 10-Oct. 8 as the time for the university community to nominate members of the committee. It will make final selections at a special meeting on Oct. 24. 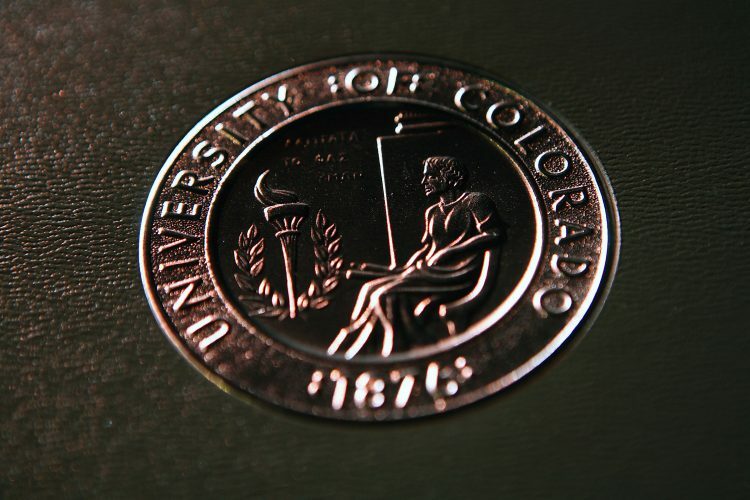 A website will be posted at CU.edu by Sept. 10 that provides general information about the search, as well as a mechanism to recommend members of the search committee. The board is continuing its review of potential search firms to assist with the process. Nine firms responded to the RFP (request for proposal) soliciting search consultants. The board will continue considering firms at its regularly scheduled meeting Sept. 13 and 14. Board of Regents policy proscribes the membership of the search committee. Sharkey said the board will work with governance groups to solicit members. —This story originally appeared Sept. 6 in CU Connections.